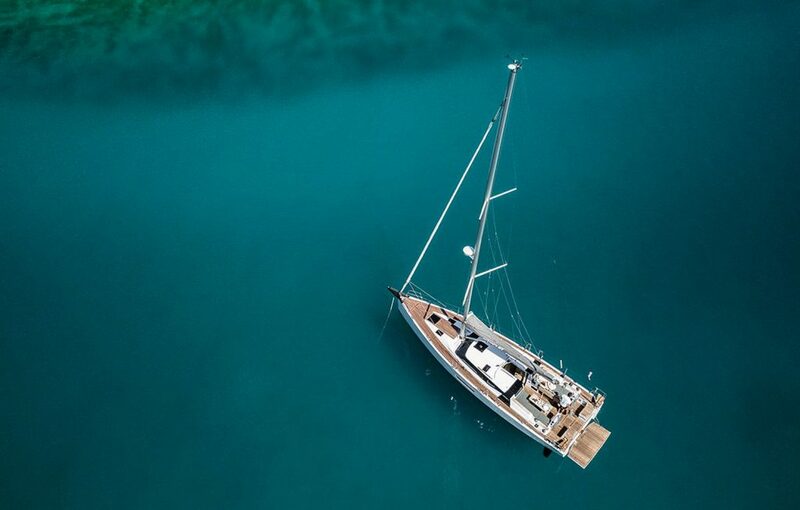 The boat was designed having in mind that it could be handled by a short-handed crew, therefore two persons can easily sail with it: sheets and halyards are brought back to the helmsman’s seat, and the cockpit is free from lines. 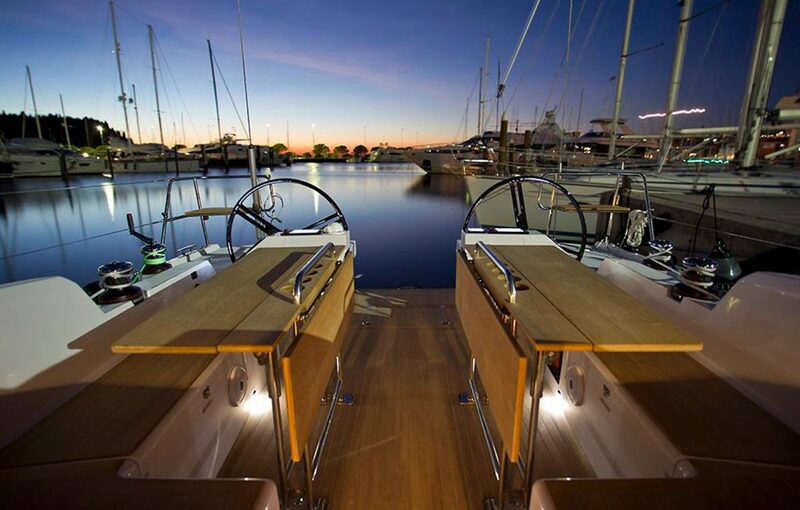 A clean deck guarantees a quick and safe approach to the bow, as well as supplying a wide sundeck, with dedicated cushions forward. 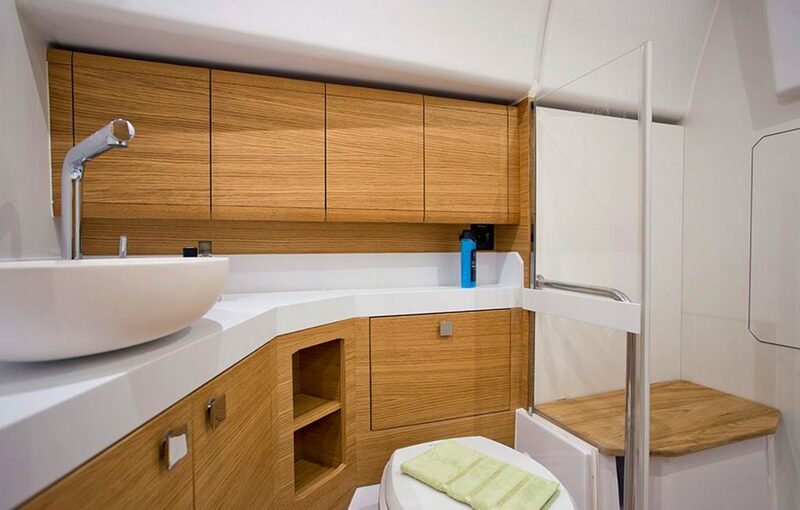 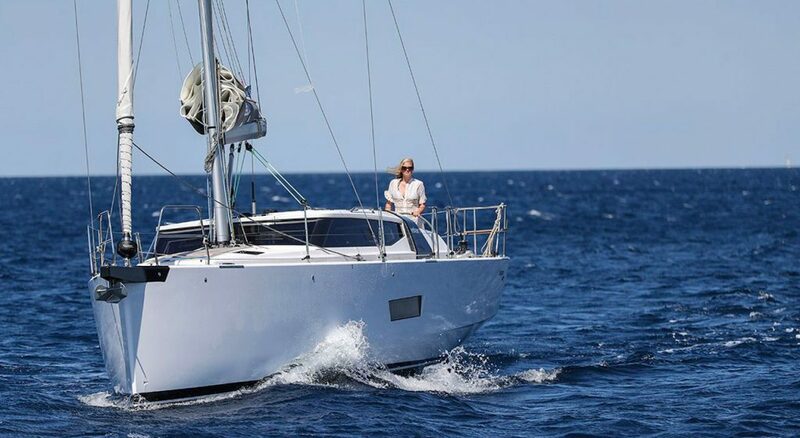 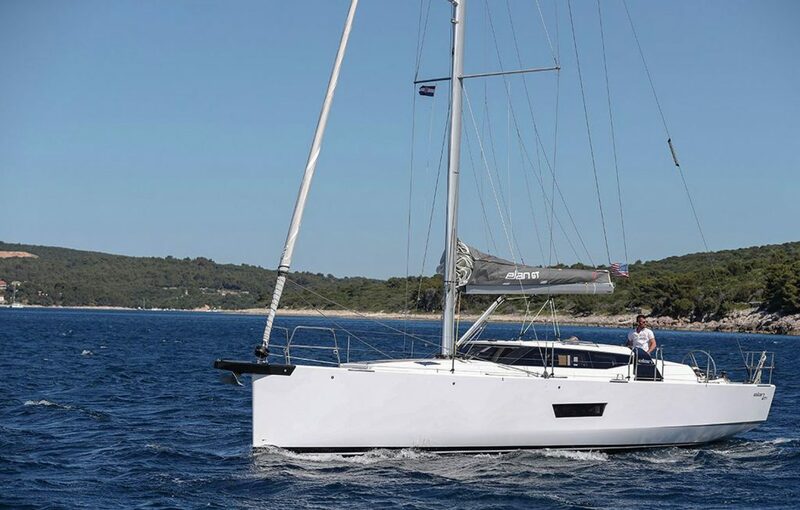 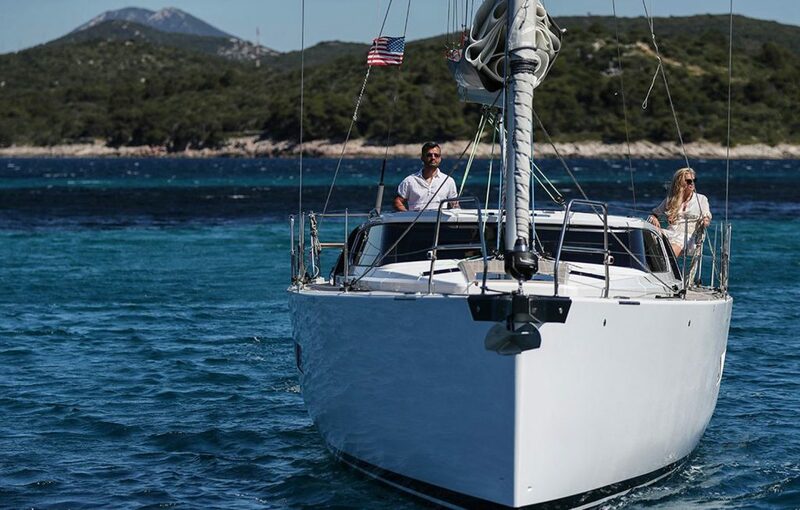 GT5 is made to have a good time with family and friends, with wide sitting areas, the stern bridge serving as a bathing platform, an optional cockpit kitchen with nothing less than a fridge and grill and other comforts that are typical of larger boats. The galley is forward with respect to the sofas. 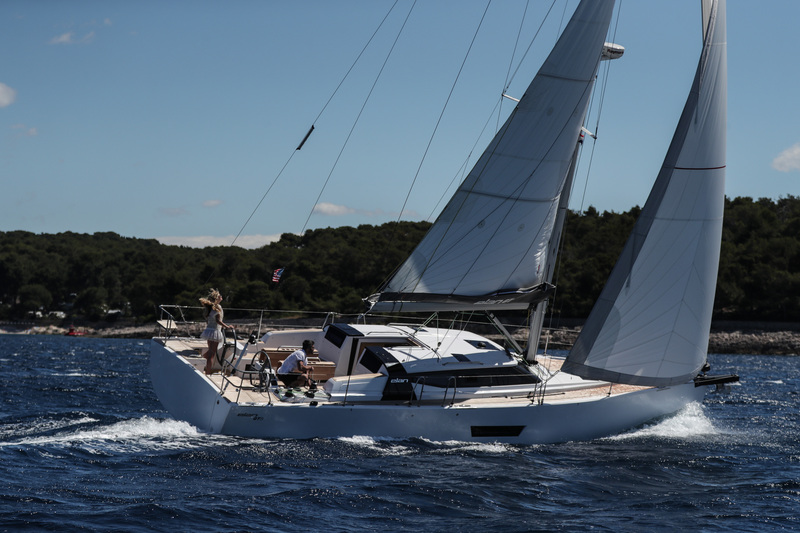 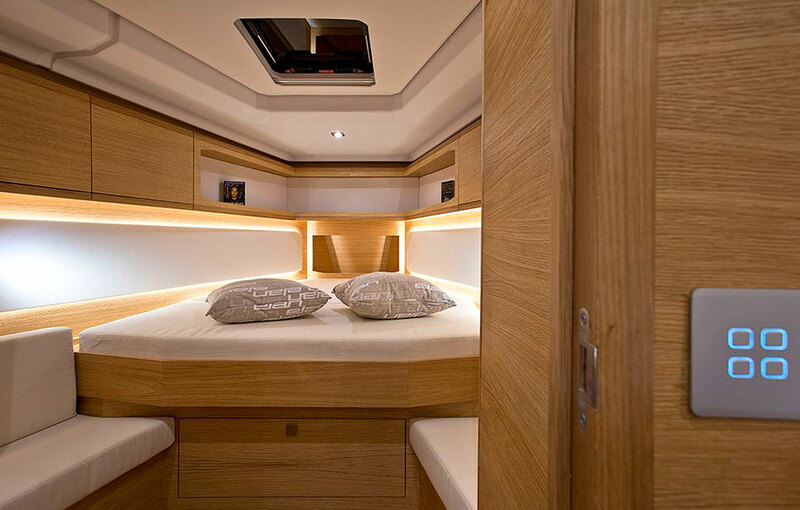 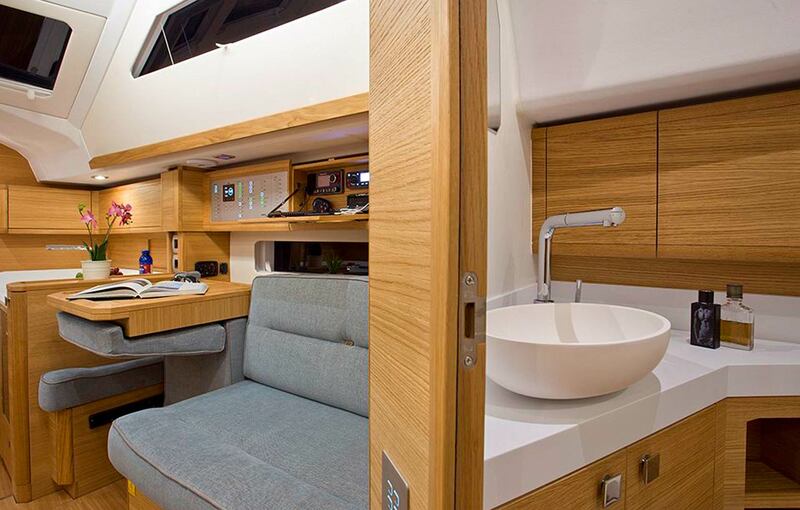 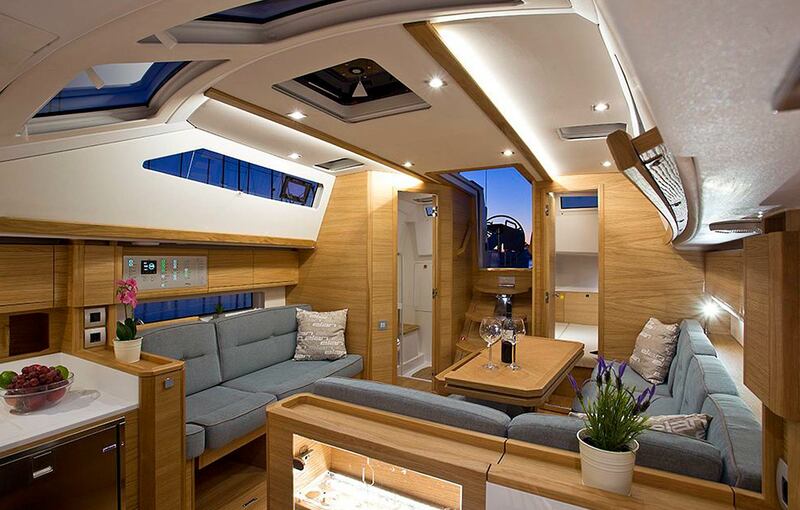 The raised deck saloon guarantees brightly lit, well-ventilated, livable spaces, featuring a height of over two meters.